Based on our experience the following are some tips and tricks we'd keep in mind when training resources in your organization on TaroWorks! Live training with devices (the How) is most effective when your team already has a thorough understanding of the big picture (the Why) - the jobs they are expected to do on the ground and how the data collected feeds back into the organization to make decisions. Take time to familiarize yourself with local culture and custom. A short greeting in local language can do a great deal to build rapport, and makes students feel more comfortable. Be aware of important events such as prayer times. The learning environment is very important. Be sure to check the internet connection, projector, power, etc. Ideally arrange the seating so everyone can see you and you can move around easily to help. Be sure to confirm learning before you move on to a new topic. 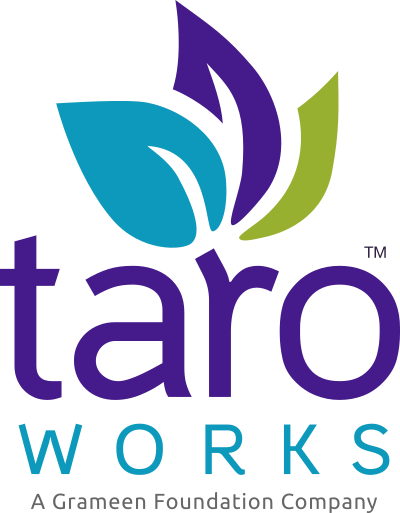 A powerful way to do this with TaroWorks is to complete a job, and then have them sync and then show the class the data in Salesforce. This reinforces the fact that the data actually goes somewhere and can be viewed by others in the organization. Remember that imparting knowledge is just one half, the other half is to instill confidence. Avoid long periods (10 minutes or more) without active class participation - going through slides or walking through TaroWorks jobs while they watch passively. It is best to break up topics into digestible portions. It is also a great idea to take breaks after each one so that you can help those who ran into problems so they won't be left behind. There are bound to be students who have experience / learn quickly. To avoid them getting bored and getting ahead of the class, spread them around to help their peers who might be struggling for a win-win solution. Classroom management is paramount. Avoid distractions and off-topic discussions. Sensitive questions (especially if incentives are involved) are to be dealt with separately (ideally before training). Role playing is important, but also try to encourage classroom participation! You can do this by asking questions directly, splitting up into groups for competitions, or posing a scenario and have them direct you step-by-step as you move through the screens. Have fun! A funny picture here and there, a joke at the right time do wonders to keep the energy up and can help drive key points home.